Joy is the latest film from director David O. Russell and stars Jennifer Lawrence, Robert De Niro, Bradley Cooper, Virginia Madsen, and Edgar Ramirez. Loosely based on the true story of Joy Mangano, this film chronicles her journey in creating the Miracle Mop and then trying to sell her invention and create an empire for herself. All of the actors are spectacular. 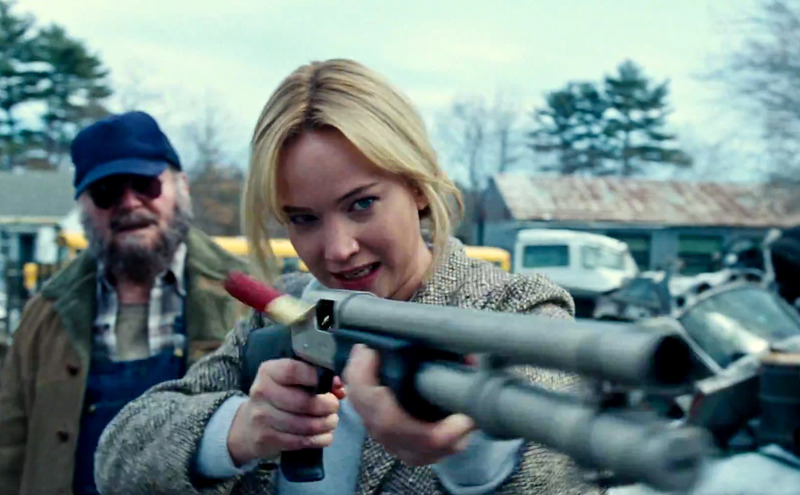 Jennifer Lawrence shines as Joy, while Robert De Niro brings humor to the film as her father. Madsen, Ramirez,and Cooper give outstanding supporting performances. This film is also incredibly beautiful. Each scene is stylishly shot, and David O. Russell’s directing style is perfectly captured. Some may see this as a case of style over substance, though. Because the story is centered on one moment in Joy’s life, some viewers may find the film boring. If you’re a fan of David O. Russell’s work, you’ll love this film. If you’re not a fan of his, then this may not be the film for you. I highly recommend you give this film a shot, though. It’s incredibly inspiring, gorgeous to watch, and the performances are excellent. Joy is available to purchase on Blu-Ray and DVD now. Next Post The Ultimate Geek Tag!